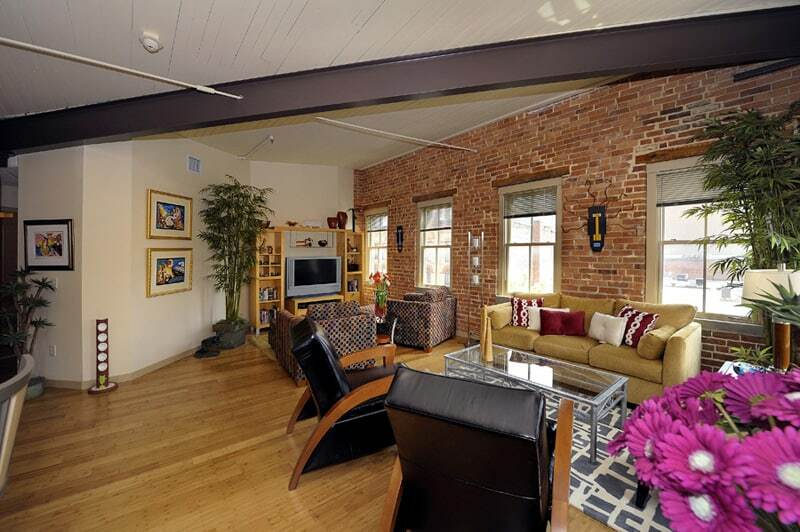 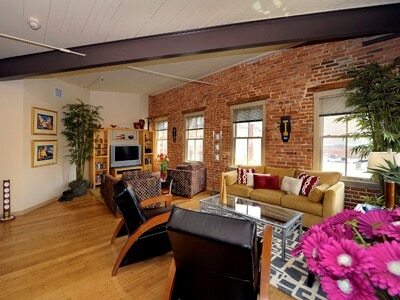 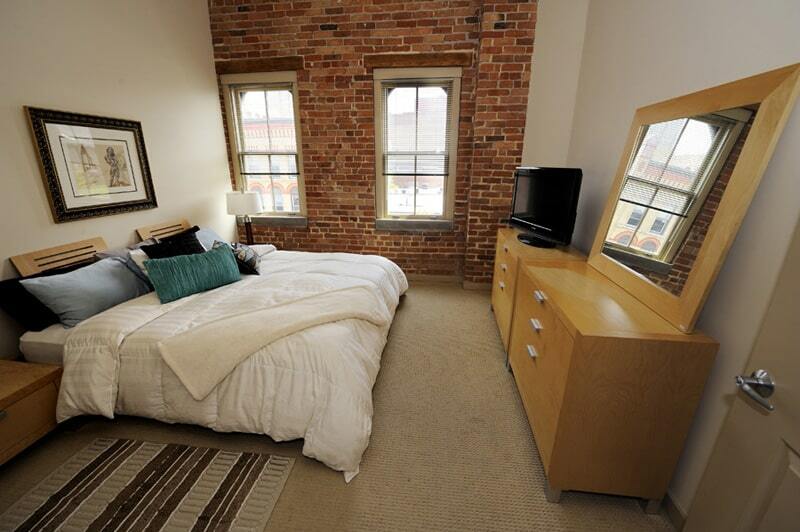 Imagine your newly renovated luxury loft apartment, with a view directly overlooking the heart of Armory Square. 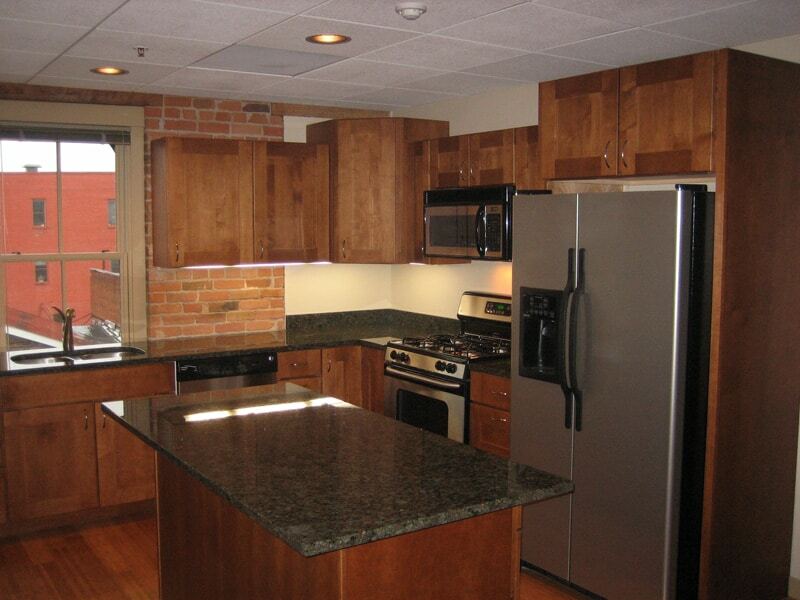 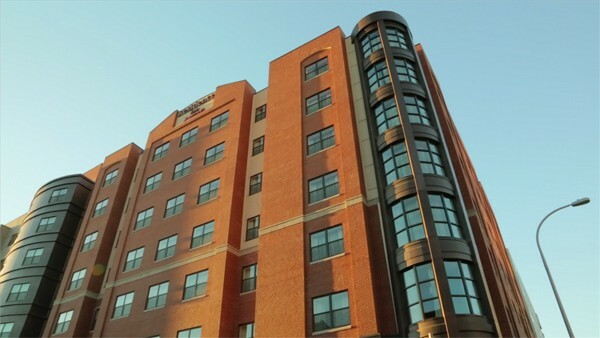 When we state 202 Walton preserves the past while embracing the future it reflects the workmanship of our residences; from the original bricks and hardwood beams, to the state of the art appliances and granite countertops. 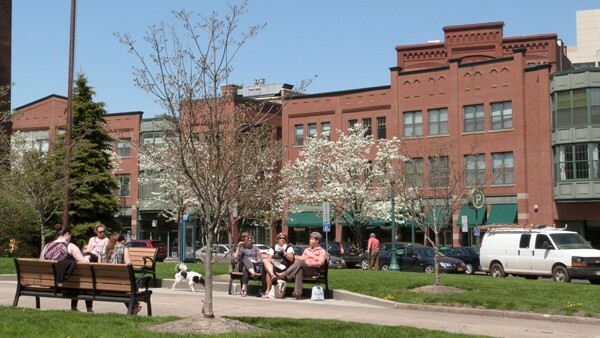 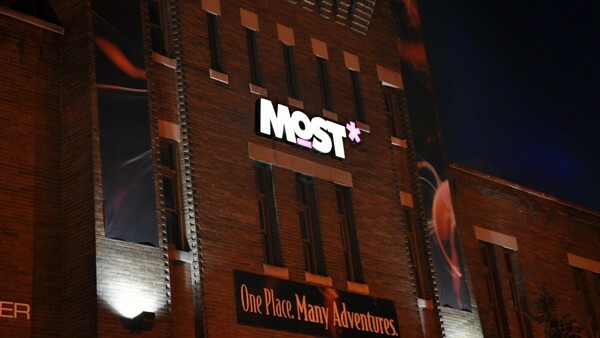 Armory Square is the premiere entertainment district in the heart of the city of Syracuse, New York. 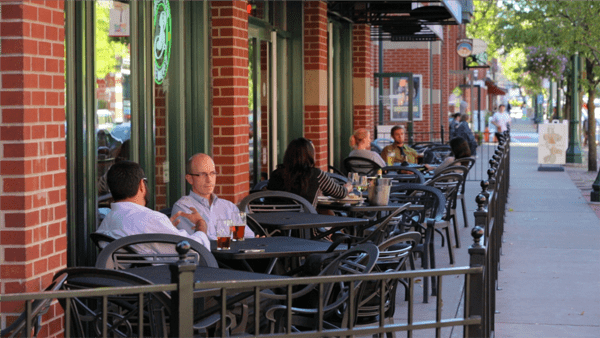 Local boutiques, fine dining at local restaurants, museums, galleries and night life are just a few of the ways that Armory Square’s Historic District has set itself apart as a vibrant urban neighborhood. 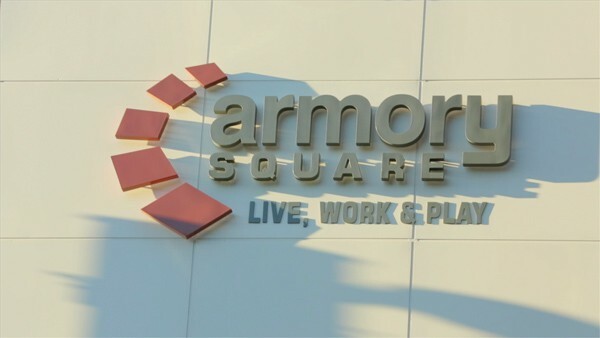 Armory has been consistently expanding as the area has seen a surge of growth and popularity in recent years, but the best part about the square is the history within. The history of Armory Square is what lends it its unique charm – what were once manufacturing buildings and businesses are now exciting and stunning apartments, offices, and shops with the unique character of days gone by. Built in the 1800’s as the Gray Brothers Shoe and Boot Factory, 202 Walton Street is a central part of the Armory Square Historic District in Syracuse, New York. 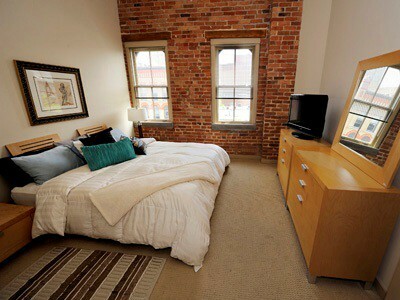 The centuries old building has been uniquely preserved, offering 7 contemporary luxury loft apartments, while maintaining the historical character of the building. 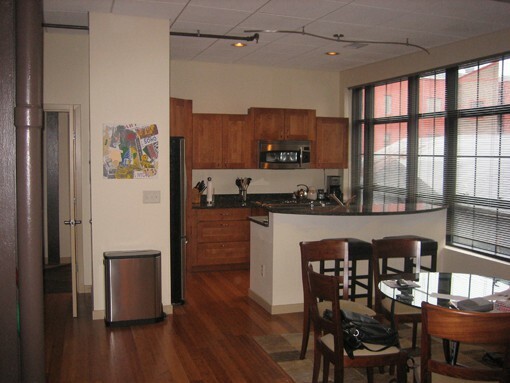 Each of the units has been updated with every modern amenity and provides an open and spacious layout perfect for entertaining or just relaxing. 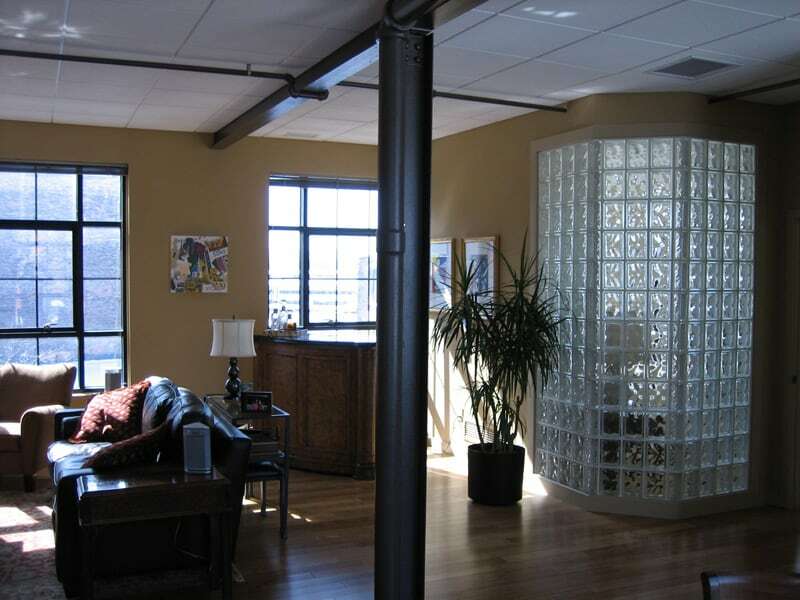 202 Walton Street also offers an impressive 4,000 square feet of Premium Office Space in the middle of the busy Armory Square. 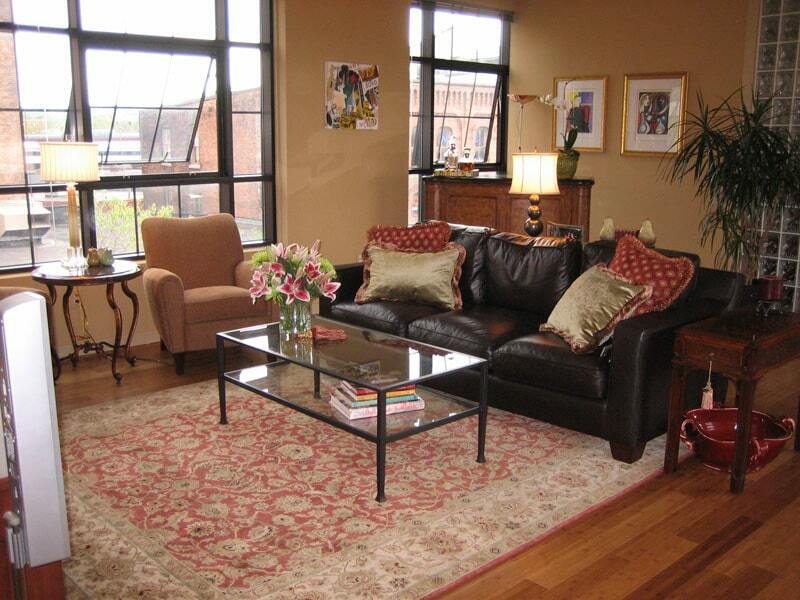 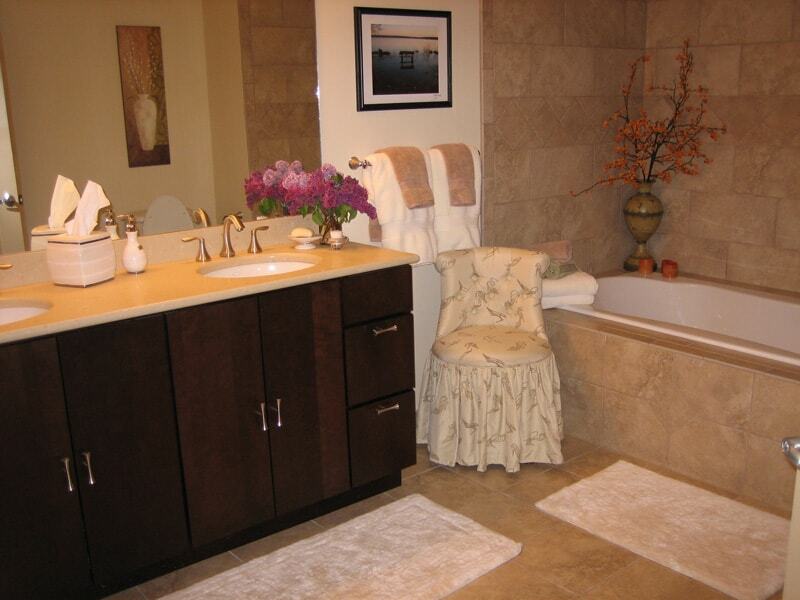 Shops, museums, and fine dining are all just steps away. 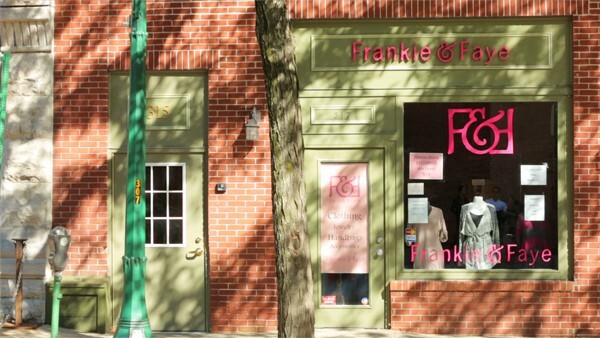 Walk out the front door and into the heart of it all.